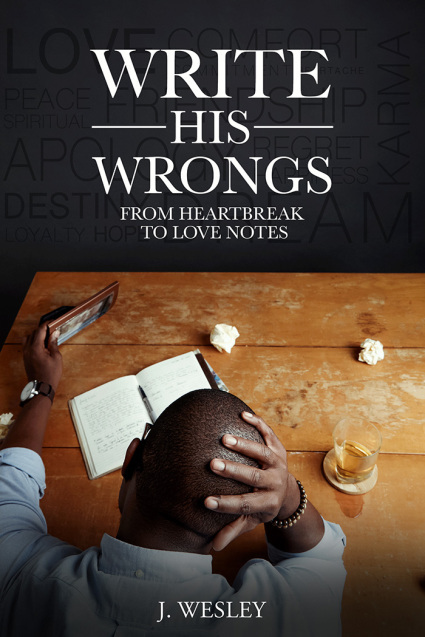 From Heartbreak to Love Notes combines lyrical expression with poetry to capture modern dating by using pieces to tell a story of young man knowing little about relationships but is destined to learn. 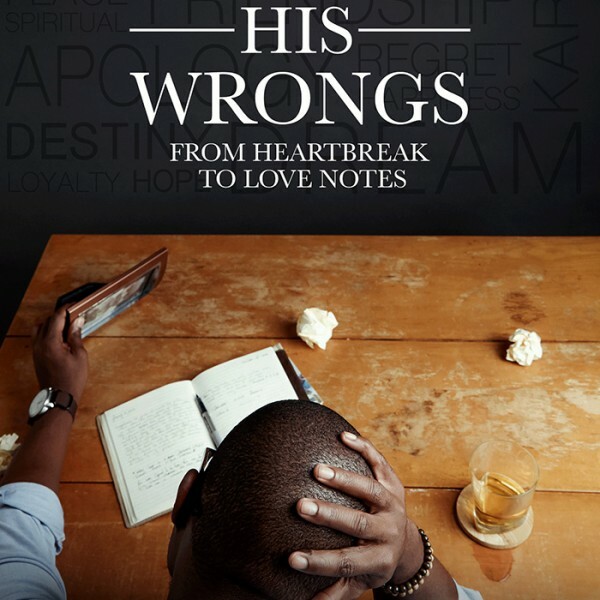 The book is broken into 3 sections capturing a different viewpoint along with emotions while chronicling the author’s thought process when enamored, losing interest, cheating, searching, heartbroken and healed. As maturity and change walk hand in hand, every piece captures a step taken along the way. This book provides emotional peaks and valleys by discussing relationships from a unique lens and a voice often muted by fear. **Please note that all sales are final** Any issues with the book please reach out to us at penmarksllc@gmail.com. Information is provided on the contact page.